‘Luke Cage’ star Mike Colter will be attending the Middle East Film and Comic Con (MEFCC) this year at the Dubai World Trade Centre. The actor will be meeting-and-greeting fans on all three days of the annual pop culture convention, which takes place from April 11-13. ‘Luke Cage’, a Marvel series about an invincible fugitive rebuilding his life in Harlem, ran on Netflix from 2016 until 2018, before being cancelled. 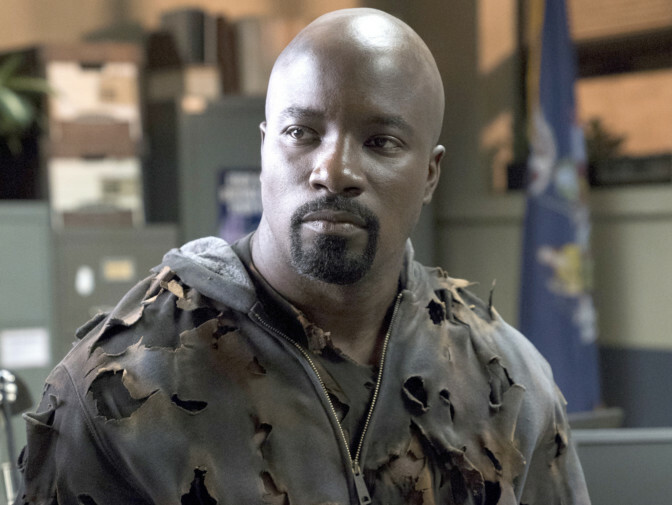 Colter also appeared in the Marvel ensemble series ‘The Defenders’ in 2017, alongside streetwise superheroes Jessica Jones, Daredevil and Iron Fist. He joins voice actress Tara Strong and ‘Walking Dead’ actor Ross Marquand at MEFCC.